From Auschwitz to Outer Space, introduced The Jerusalem Post, is the story of the young boy, Petr Ginz, who was murdered at the Extermination Camp Auschwitz. "In 1944, the skinny, intellectual 14-year-old boy was lined up in the Theresienstadt ghetto and pushed by the Nazis into the line for those unfit for work. It was, of course, his death sentence. In the years leading up to that fateful day, Petr Ginz, the ghetto's underground magazine editor and local artist, kept his mind going even when his body could not. He spent his long, hungry days in the ghetto painting, writing, and creating images of freedom where humans could sail at sea and fly towards the moon directed only by gravity and wind, not guns. 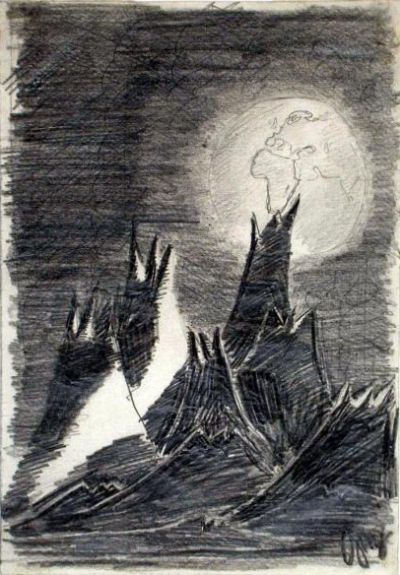 Despite his youth, he created a collection of hundreds of drawings, poems and articles. He was also an avid reader. On the inside of every book he read, Ginz posted his name alongside a deeply-held belief: Science above all. Though he was exterminated in Auschwitz at the age of 14, his dreams of science and freedom were preserved in 120 of his drawings that remained hidden back in Theresienstadt. After the war, a child survivor dug them up and delivered them to Ginz's parents who had survived the holocaust. When they came to Israel in the 1950s, Ginz's parents donated the collection to the Yad Vashem Holocaust Museum in Petr's honor. There, in Jerusalem, the drawings remained on exhibition, until one painting recently crossed the path of Israel's first astronaut, Ilan Ramon, and the young Jewish boy's dreams from the ghetto were given a second chance." Ilan Ramon decided to take up a copy of this drawing into space, reflecting his own family's experience with suffering and death during the Holocaust, and to honor the Jewish people around the world. 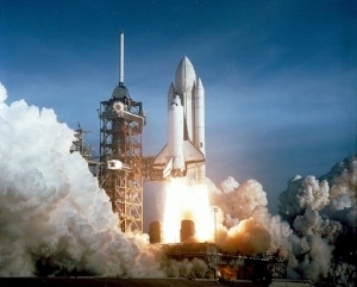 The Jerusalem Post Article of June 28th, 2002, published the details about Ilan Ramon's upcoming mission, mentioning the first Jewish astronauts including David Wolf , who was on the Shuttle Endeavor, and Judith Resnick, who died in the Challenger explosion in 1986. In that time, no one could have known that the same would occur to the Columbia mission in which Ilan was part of. As The Jerusalem Post expressed: It’s a day Israelis will never forget: Feb. 1, 2003, when national pride abruptly turned to national tragedy. This mission, the victims, as well as all people that suffered or died during the Holocaust shall be remembered and honored with the upcoming space launch in March 2018. Astronaut Andrew Feustel will take a copy of Petr Ginz's Moon Landscape on his upcoming mission to the International Space Station. Feustel said: "Ilan Ramon and I worked together for a short period of time prior to 2003. I was touched when I discovered that Ilan planned to take Petr Ginz's illustration to space, as we have close family and friends in the Czech Republic. I feel honored to commemorate Petr, Ilan, and all the victims of the Holocaust." 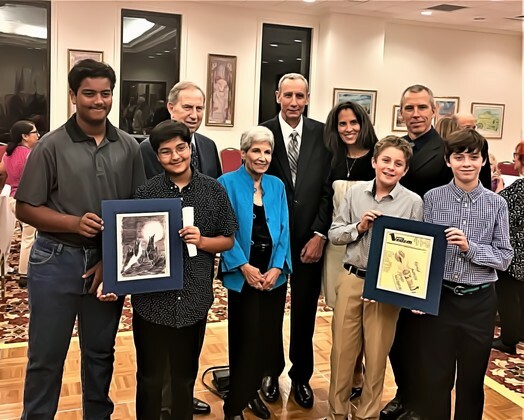 On October 6th, 2017, Andrew and Indira Feustel honored the Holocaust victims of Terezin. That day, Andrew Feustel received two copies of Peter Ginz's drawings in a symbolic manner from a group of school children. Feustel's upcoming mission shall conclude the chain of tragic events and be a respectful reminder about the importance of commemoration. The child survivors, Chaya Verveer and Benjamin Wasserman, were the honorary guests of this commemorative event, remembering Petr Ginz, Ilan Ramon and all other victims. Andrew Feustel's commemorative act is a respectful gesture remembering the lost lives, minds, and dreams of the Holocaust victims. 15000 children alone lost their life at the Terezin ghetto. 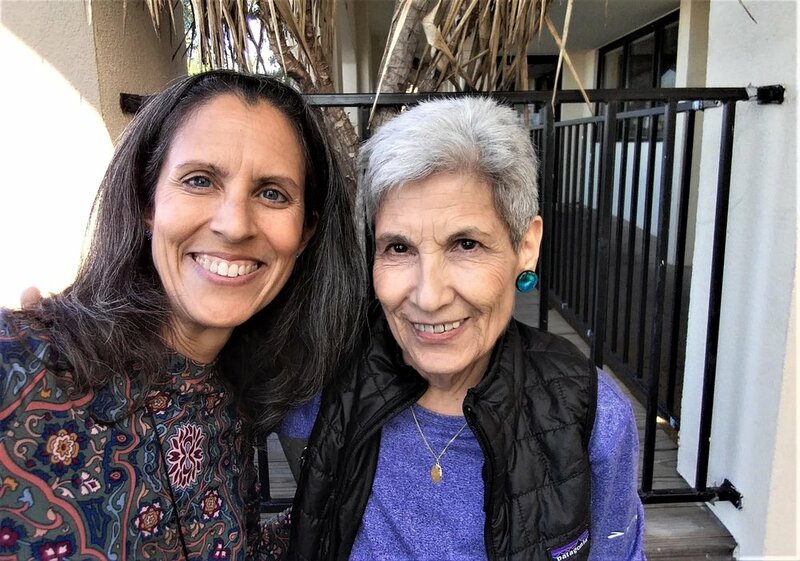 Chaya Verveer is one of the few child survivors. In collaboration with the Yad Vashem, we wish to support the education about the tragic events of the Holocaust to give everyone the opportunity to learn and discover things they never knew. Andrew Feustel will launched at 12:44pm Houston Time (1:44pm ET) on March 21, 2018. 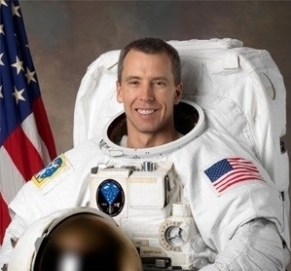 Feustel, who spent 197 days in space safely returned at 6:44am Houston Time (7:44am ET) on October 4, 2018.